This is the first tour for Brad with his band! See “Shows” page for the tour schedule. A great start to the New Year with Radio stations across the US and the globe; playing the new record! Many thanks to these stations (in no particular order), we appreciate the support! 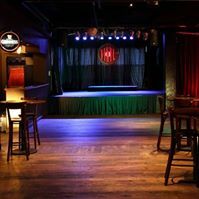 Hey Atlanta fans, come join us Friday, January 20th for a show at Vinyl @ Center Stage/1374 West Peachtree St.. The show starts around 6 and Brad is on at 8:00! Hit us up on Facebook for tickets or go to AftonShows.com/BradRay and order there. Address: 1374 W. Peachtree St.
Join us January 12th at 2:00 p.m. EST for a live interview/performance at WFIV FM in Knoxville, Tennessee! You’ll hear tunes from the new album and some new songs yet unreleased, as well as updates for 2017. 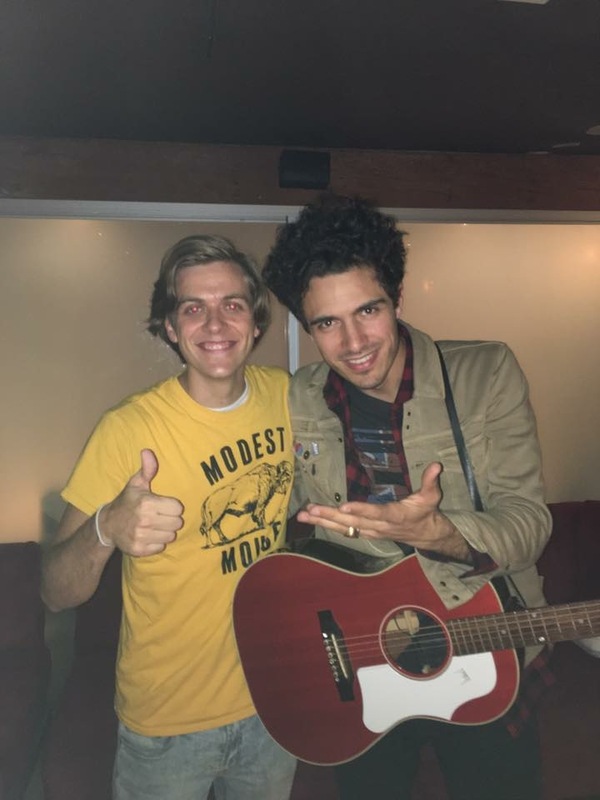 The U.S. Tour with Jon McLaughlin and Marc Scibilia was a tremendous success. Thanks to Jon and Marc for a great tour and great music. Big thanks to all the new friends and fans across the country; hope to see you again in 2017! Stay tuned for tour announcements and updates on the new release. Brad’s back on tour! He started last night in Marshfield, Wisconsin and is on the way to Minneapolis, Minnesota for tonight’s show. 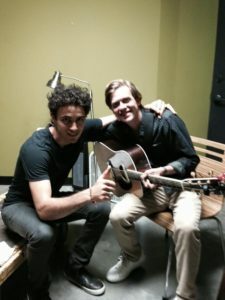 He’s touring with Jon McLaughlin (Sara Bareilles) and Mark Scibilia on a tour that takes him to both U.S coasts and all points in between. 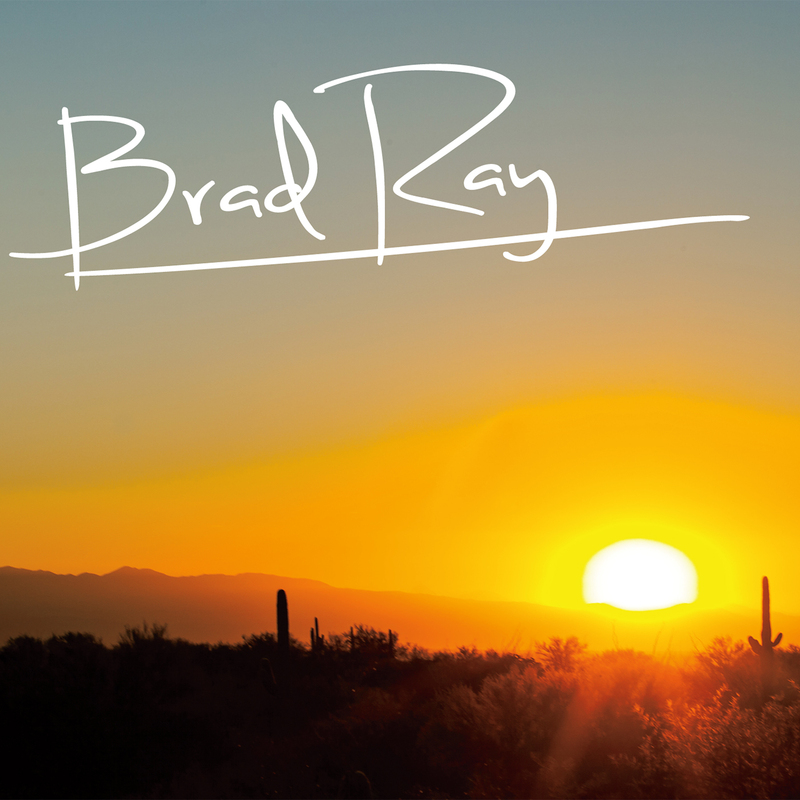 He’ll be performing songs from his upcoming release “Brad Ray” (StingRay Records) and making new friends and fans along the way. 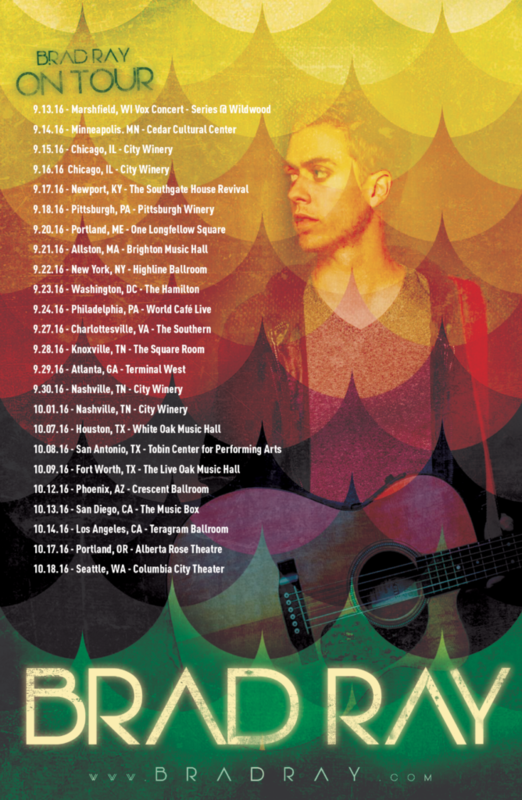 Check out the tour schedule and catch him live! Ray is a Rome, Ga. native who graduated from Armuchee High School and attended Temple University. He toured in support of his last release “So What” with Howie Day of “Collide” fame as well as Steve Everett and Paul Pfau of “The Voice”. 2016 has been even better for Brad, as he toured with Rock Radio favorite “Sister Hazel” across the U.S.; playing to capacity crowds and bringing his unique brand of music to new fans. 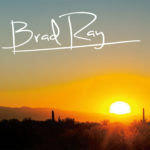 While touring and performing, Brad composed over 40 new tunes and entered the legendary “Sound Emporium” Studios in Nashville, TN to record his eponymous new release “Brad Ray”, scheduled to hit the airwaves and internet in August 2016. The new album is loaded with 10 new tracks, featuring the singles “Why” and “One”. Brad heads out again this June for yet another journey across the country with Alt/Rock veterans “Hinder” on an “Unplugged/all acoustic” tour that will visit the East and West Coast and all points in between. 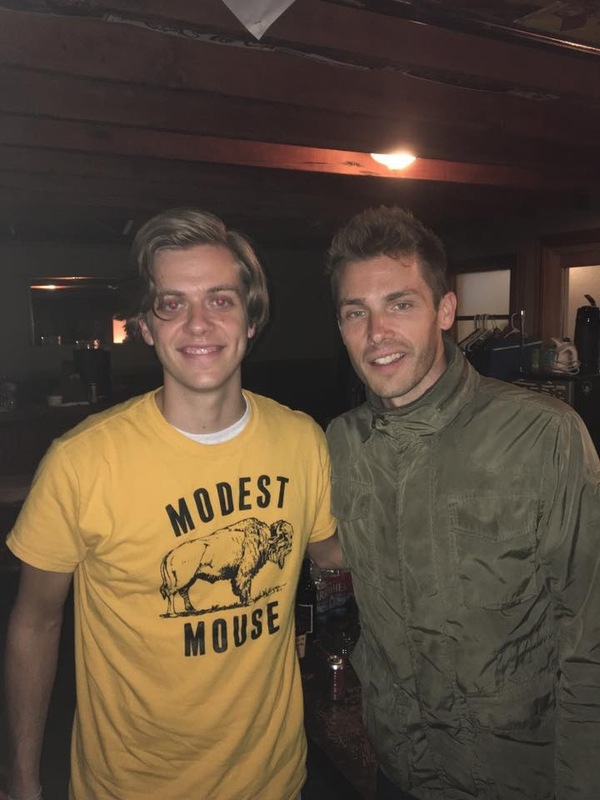 This tour will wrap up in mid July and leave Brad with a month to catch his breath, before heading out once again in September with Singer/Songwriter Jon McLaughlin on another tour throughout the U.S.